Guest post by Joe Keenan, VP of LGBT practice at MWW. This is a guest post by Joe Keenan, VP of LGBT practice at MWW PR. 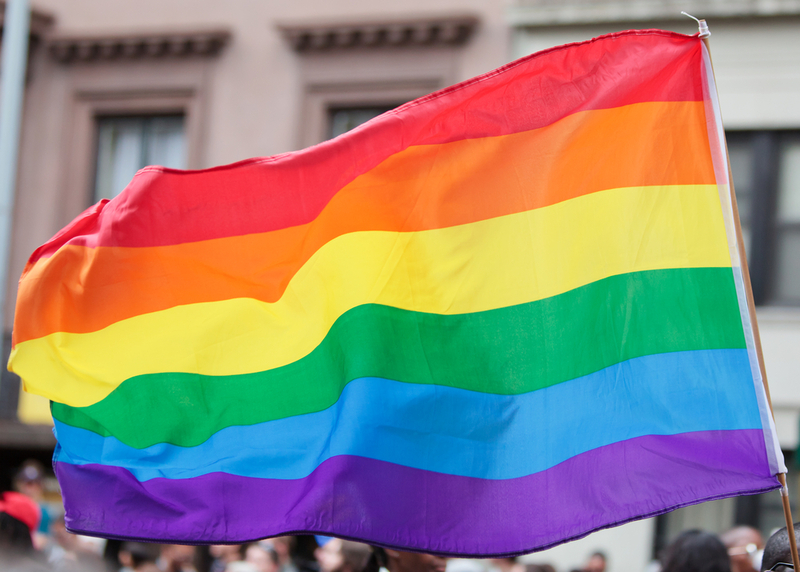 Last week, NYC hosted the first-ever LGBT Week. The conference presented the latest on connecting with and engaging the LGBT market. Bottom line: brands that are not yet in the space are missing an incredible opportunity. The LGBT market has clearly moved from a marginalized consumer group with limited brand engagement and virtually no PR outreach to a greatly expanded market of those who identify as LGBT and the wider audience of their friends, family and supporters who view inclusive brands as progressive. That is to say that the marketing has shifted from a narrow focus on the “pink dollar” to a wider opportunity to garner the “equality dollar” led by the 60% of Americans who are in favor of marriage equality. This revised landscape requires brands to have a well-crafted marketing and strategic PR plan to make the most of the new opportunity. As we know, there have been several social issues and political changes around marriage equality, the repeal of DOMA and DADT, and RFRA bills in many states that have put the LGBT community at the forefront of the larger cultural narrative. Most would agree that the recent situation in Indiana took many by surprise and gave brands a powerful opportunity to have a voice and join the conversation. A theme running through several sessions at LGBT Week was the need to balance efforts targeted directly to LGBT consumers through LGBT-specific print, digital and social media campaigns with the opportunity for brands to leverage the influence of the LGBT market to “allied” consumers through more mainstream channels (primarily via public relations efforts). A positive example of this is Honey Maid’s “This is Wholesome” campaign, which garnered far more attention though earned media than actual paid placements. Another trend emerging from LGBT Week was the idea of inclusive brands not only financially supporting LGBT non-profits, but aligning with them in a collaborative fashion and using PR to amplify the initatives to a much larger audience. The work of companies like AT&T and their collaboration with The Trevor Project was a great example presented. With the rise in LGBT marketing and PR in recent years, the expansion of the conference from a one or two day event to a full week is a welcomed progression. Billed as “A new, MUST-ATTEND series of conferences, symposia, workshops and events,” the event included modules on entrepreneurship, LGBT families, a women’s forum as well as two full days on LGBT marketing, PR, advertising and tech. LGBT people are still not fully equal under the law and our culture has a long way to go, and some may say that the business world hasn’t always been the most accommodating to the LGBT community. Having the honor of LGBT Week ring the closing bell of the NASDAQ market, certainly was a nod to the progress that has been made and the incredible opportunity that brands have before them. Now is the time for brands, big and small, to seize the opportunity.